Q: How do I listen to Apple Music via my web browser? I have a trial subscription to Apple Music and would like to listen to it on my web browser on my Windows PC, but I don't see a way to log in to my account. When I load up iTunes, I see my music there with all my Playlists even though I typically don't use iTunes. Is iTunes the way you listen to Apple Music when you're not on a mobile device? Apple Music is one of the most popular music streaming services nowadays. Subscribers can listen to music and discover new artists in the Music app on iPhone, iPad, iPod touch, Android phone, and Apple TV, or iTunes on your Mac and PC. Earlier, Spotify, Google Play Music, Tidal and most other competing music services have allowed users to enjoy their music freely from a web browser instead of having to install software. You could listen to few seconds clips of Apple Music songs on the web and if you wanted to play full songs, you would need iTunes App. 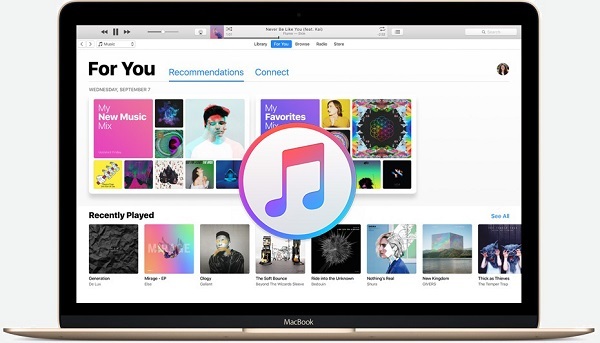 Thus, many Apple Music members are eager to play their Apple Music songs via web player without iTunes on computer. Fortunately, you can listen to all of Apple Music songs via web browser on your computer without iTunes now. The following article will introduce two different methods of helping you to play Apple Music songs on web player. A Reddit user discovered that Apple has updated its Apple Music tools website with a new interface that allows subscribers to sign in and play full songs, albums, and playlists within embeddable widgets. 1. Visit Apple Music Marketing Tools webpage via any web browser. Here, you can select the country you live in and type the song/artist you want to listen to in the search box. 2. Upon clicking on any of the songs given there, Apple Music Player interface will open up. 3. You will notice that the preview of the song will start playing. If you want to listen to the full song, click on the Sign in option on the top right side of the web music player and enter your credentials. It goes without saying that you must have the subscription of Apple Music to listen to Apple Music online. After logging in, you will be able to play full songs from the Apple Music Web player with ease. No need to open iTunes app. You can play songs with your Apple Music account from the Apple Music tools website, but it still doesn't allow you to browse the catalog, create playlists or see what your friends are playing. 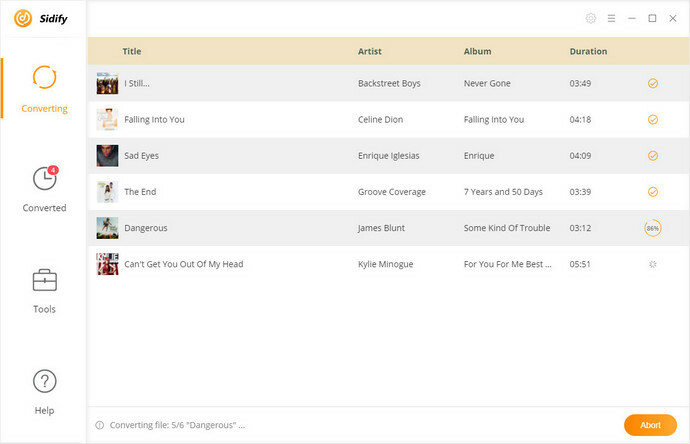 Besides, the embeddable music player isn't a full-blown iTunes replacement yet. As we all know, music streamed from Apple Music are encoded in M4P format with Apple FairPlay DRM protection, which prevents you from moving them to other common media player, such as web browsers, Windows Media Player, VLC Media Player, QuickTime, etc. So if you want to play Apple Music songs on web player, you need to get rid of DRM from Apple Music and convert them to audio formats supported by common web player. 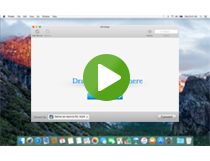 Here Sidify Apple Music Converter is strongly recommended to you. It can remove DRM and convert protected Apple Music songs to universal audio format like MP3, AAC, WAV, FLAC at faster speed. And then you are able to upload the converted Apple Music to web browsers for playback. 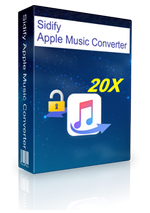 Convert Apple Music songs to MP3, AAC, FLAC or WAV with high output quality. Play Apple Music on Web players, Windows Media Player, VLC, Xbox One, PS4, iPod, etc. Work on the latest iTunes & Windows 10 & macOS Mojave perfectly. 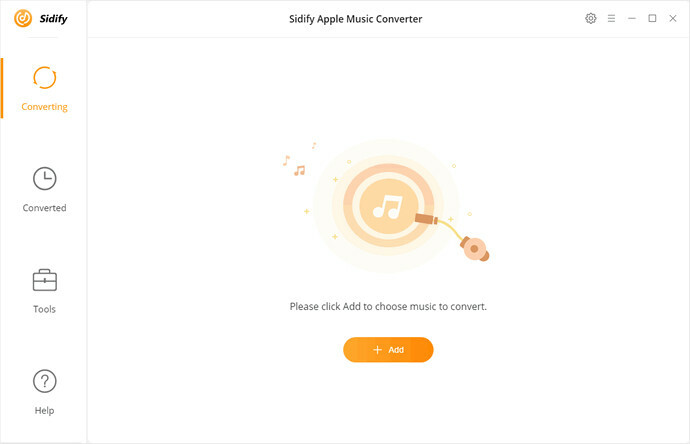 Here is the step-by-step guide to help you to convert Apple Music to unprotected audio format like MP3 by using Sidify Apple Music Converter. In this way, you can listen to Apple Music tracks through web player without iTunes. 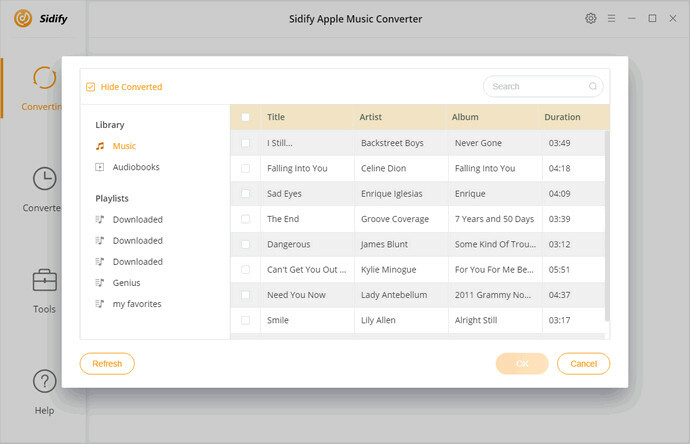 Download and install Sidify Apple Music Converter on your computer. After launched it, you will find the simple and clean interface. Click + button to import the downloaded Apple Music songs you want to convert from the pop-up iTunes library window, then hit OK. 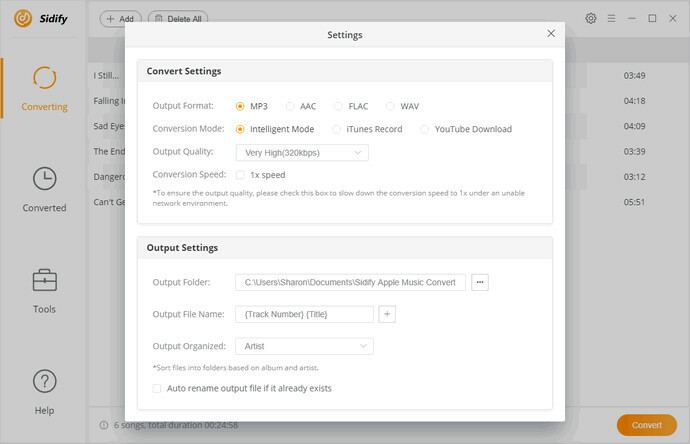 This smart Apple Music DRM removal software can support multiple audio formats, you can select MP3, AAC, WAV and FLAC as output format. When the conversion finishes, you can find the converted Apple Music files on history folder. And now you can play these DRM-free Apple Music files on web players and other devices as you like.